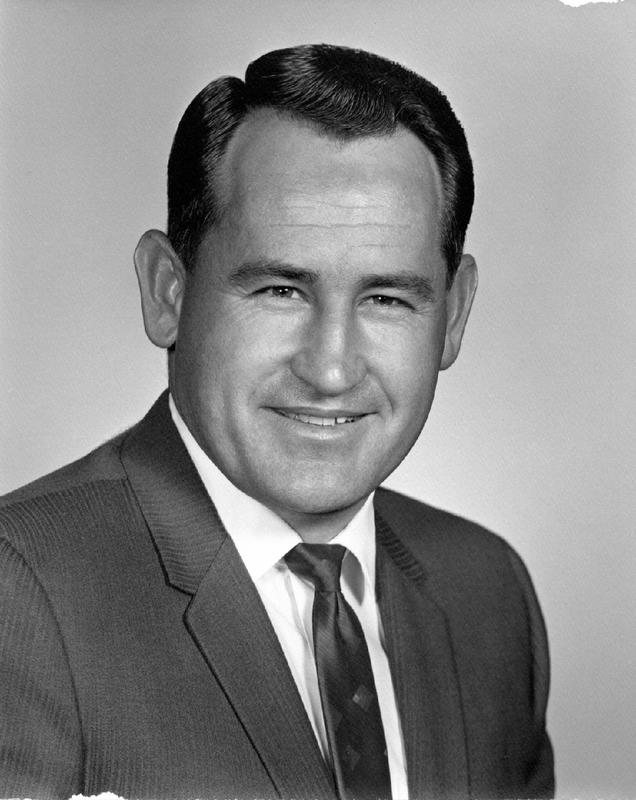 Charles Osborne Cooley was born March 14, 1929 in Mesa, AZ. He passed away Tuesday, June 27, 2017 in Mesa. He was preceded in death by his wife, Lornell Hostetter. Charles farmed, sold insurance, and was active in The Church of Jesus Christ of Latter-day Saints. He loved being in the outdoors hunting, camping, and climbing mountains. He climbed Mt. Whitney the last time at age 70. Charles is survived by his sister, Velma Huffaker; his six children, David and wife Lois, Reed and wife Becky, Deryl and wife Ruth, Luann and husband Stephen Roberts, Sherri and husband Steve Hausladen, Cindy and husband Mike Alvey; 41 grandchildren, many great-grandchildren, and 1 great-great grandchild. He is a wonderful father and grandfather, beloved by his family. Funeral services will be Saturday, July 8, 2017 at 10 AM, preceded by a visitation at 9 AM, at The Church of Jesus Christ of Latter-day Saints, 2424 N. Old Gilbert Road, Mesa, Arizona. We wanted to share our condolences with Charles’ family. It is never easy to have to say goodbye to a loved one. The pain of loss can be unbearable. Our Creator promises us that one day this pain will be just a memory. That beautiful promise can be found at Revelation 21:3,4. Our pain and suffering will be a thing of the past, and we can cry tears of joy as we welcome back the ones that we love so much. We hope you find comfort in those promises.